KANSAS CITY, Kan. – The Kansas City T-Bones announced that the club has traded right-handed pitcher Matt Sergey to the Sugar Land Skeeters of the Atlantic League for outfielder David Harris and traded Harris to New Jersey for 1B/DH Art Charles and LHP Jose Jose adding a pair of solid veterans to the T-Bones roster. Art Charles an eight-year minor league veteran who spent the 2017 season with three different clubs. He began the season at AA Biloxi in the Southern League for the Milwaukee Brewers organization, hitting .176 in 43 games before his release. 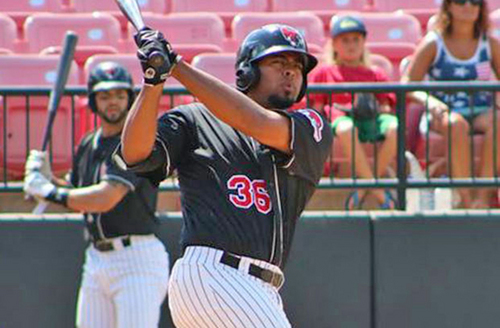 Charles then inked with the Vaqueros Laguna of the AAA Mexican League, blasting 10 dingers in with 21 RBIs in 26 games and would wind up closing out the year with New Jersey in the Can-Am League, hitting .295 with four homers and 20 RBI in 12 games. Charles was named the Independent Player of the year in 2016 by Baseball America after he hit .352 in 96 games with 29 home runs and 101 RBI for the New Jersey Jackals. The Jackals were led by current T-Bones manager Joe Calfapietra during the triple-crown-producing season for Charles. He won the league batting title by 11 points and was 22 RBI ahead of the next closest pursuer in the league in 2016. Charles was signed with the Cincinnati Reds organization following his monster season with New Jersey but was acquired by the Milwaukee Brewers in the Triple-A Rule 5 draft before the 2017 season. Charles was drafted three times, originally signed by the Baltimore Orioles in the 33rd round in 2008, again by the Kansas City Royals in the 39th round in 2009, and by the Toronto Blue Jays in the 20th round in 2010. He signed with and reported to the Gulf Coast Rookie League in 2010. Charles is a career .253 hitter with 115 home runs with 448 RBI, reaching as high as AAA in 2017 in Mexico. Left-hander Jose Jose was a free agent signing of the Arizona Diamondbacks where he spent parts of five seasons, reaching high A. He also spent another two seasons with the Miami Marlins, reaching AAA before spending the last two seasons with New Jersey in the Can-Am League. In 2017 Jose made 21 relief appearances with a 2.30 ERA in 27.1 innings. He punched out 31 batters with New Jersey and went 0-4 overall. In 2016 he saved five games in 29.2 innings with a 2.43 ERA going 2-2. Jose has career 13-23 record with a 3.03 ERA in 291.1 innings in the minor leagues. He has struck out 346 batters over his eight seasons with 16 saves. He also was managed by Joe Calfapietra in New Jersey in 2016. Matt Sergey was signed by Kansas City on June 20th of 2017 after his release from the Oakland Athletics organization. The right-hander went 5-4 with a 3.30 ERA in 76.1 innings with 80 strike outs. Sergey tossed the first no-hitter in T-Bones history on July 27th, a 2-1 walk off win over Texas. He would walk two and strike out 10 in the win. The game would earn Sergey the pitcher of the week honors in the American Association. Sergey would also make history for Kansas City on July 15th when he would enter in relief for the T-Bones at Shaw Park in Winnipeg. Sergey, who pitched two days earlier in Fargo as a starter as a right-hander would work in relief as a left-handed pitcher. 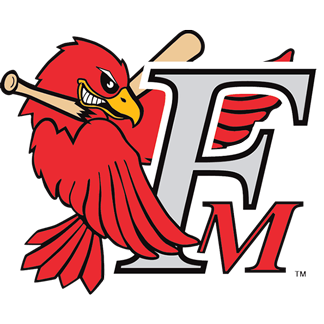 A wild pitch on an intentional walk would score the winning run for the Goldeyes and end the longest regular season game in American Association history with a score of 12-11 in 14 innings, lasting five hours and 25 minutes. David Harris spent 2017 with Schaumburg in the Frontier League, hitting .344 in 76 games with 13 home runs and 65 RBI for the Boomers. He is a former Toronto Blue Jays farm hand, spending four seasons in the organization and hitting .254 in 221 games. Full and half-season ticket packages for 2018, flex plans and group ticket sales are now on sale online or by calling (913) 328-5618 or visiting in person the T-Bones Stadium Box Office. For additional information or interview requests, members of the media may contact the T-Bones Media Relations Department at (817) 739-3693. 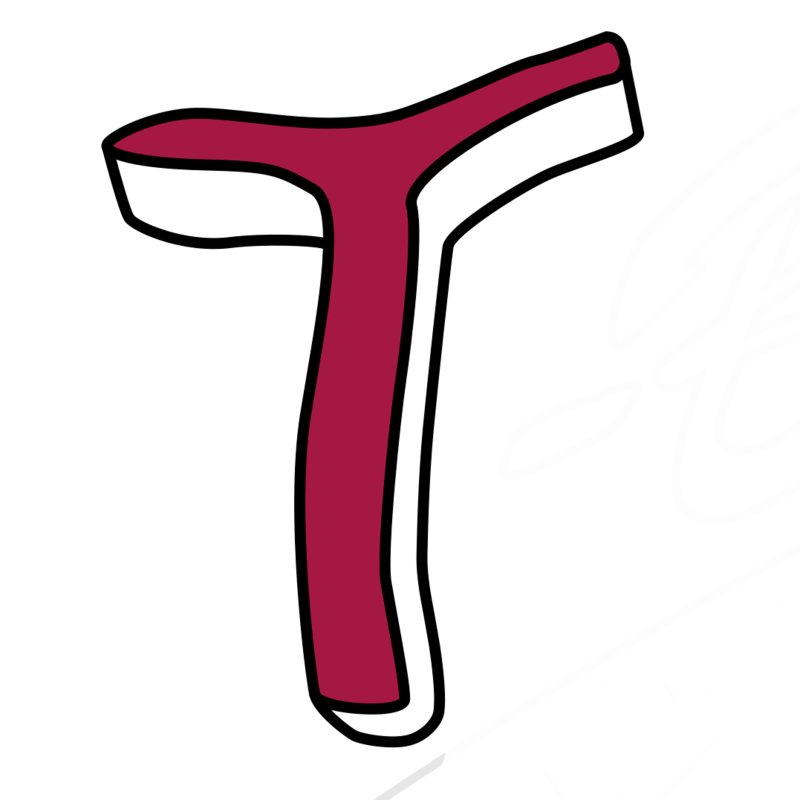 Stay tuned to www.tbonesbaseball.comand the T-Bones’ Facebook and Twitter pages for updates throughout the offseason.